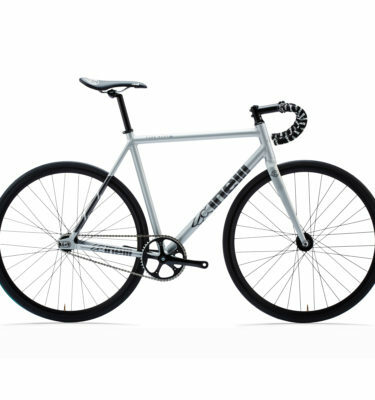 Built around our all-purpose, all-road steel frameset – the Kepler was designed with versatility in mind. So whether you’re planning a weekend bikepacking trip, thrashing some gravel trails or even a full blown transcontinental tour – the Kepler can handle it. The frame is built with double butted chromoly tubing making for a tough yet responsive ride and is fully equipped for front and rear racks, mud guards and has three bottle mount positions if you’re loading up for a longer trip. It comes equipped with SRAM Apex 1, a lightweight 1x groupset with an extra wide range of gears to help you up those steeper climbs. Deep section Alex rims laced to Formula sealed bearing hubs make for a great looking and fast rolling wheelset, wrapped in 37c WTB Riddler tyres for optimal performance on even the roughest surfaces. Last but not least the TRP Spyre disc brakes will give you total confidence when stopping in all conditions.